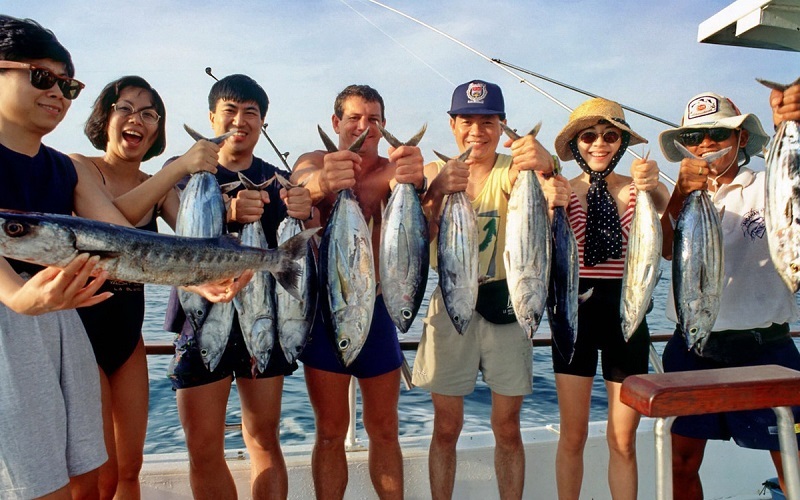 Phuket Fishing - Fishing in Phuket is not yet discovered by the crowds. 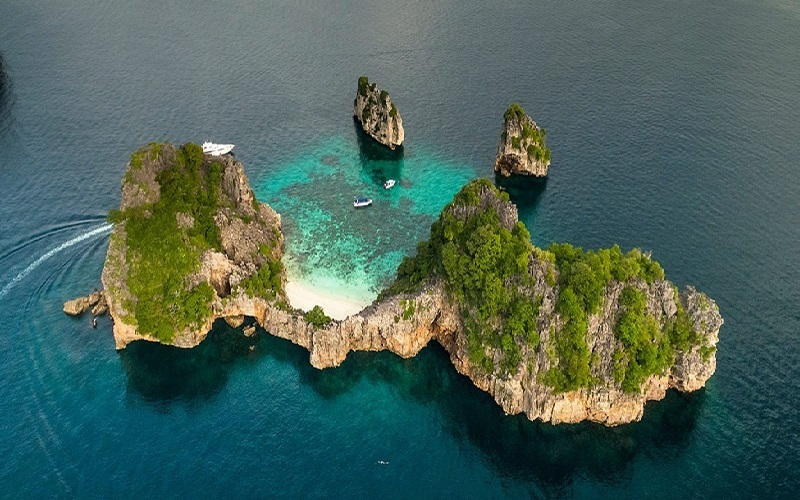 On your Thailand vacation you too can experience the excitement of fishing on Black and Blue Marlin, Tuna, King Fish, Wahoo, Shark or Barracuda in the warm waters of the Andaman Sea around Phuket. 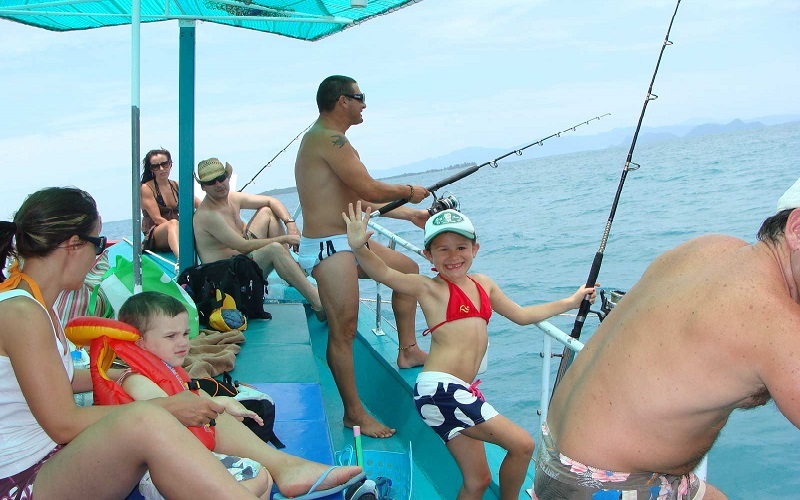 Phuket, the 'sea Fish Capital of Asia', offers you fishing all year round. 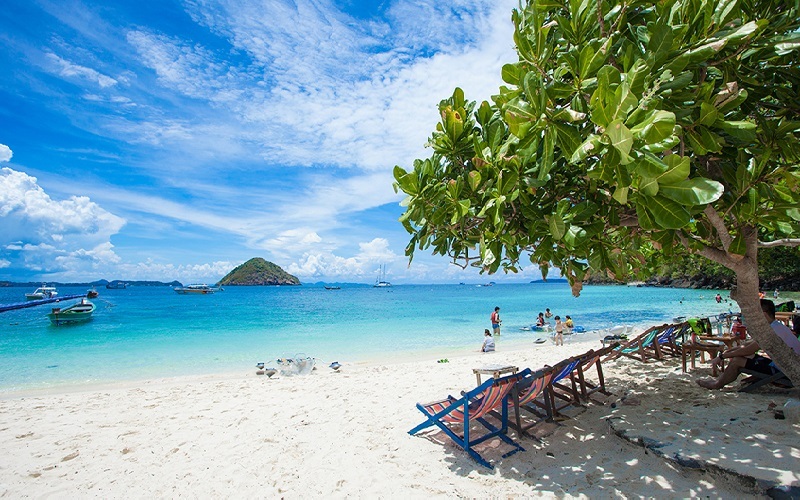 Pick up from your hotel and transfer to Chalong bay. After a quick welcome drink depart from the pier and cruise to the fishing grounds south of Phuket, about 45 minutes away. Trolling gear is set out on the way. The focus of the morning fishing is catching the bait fish for use in the afternoon game fishing. 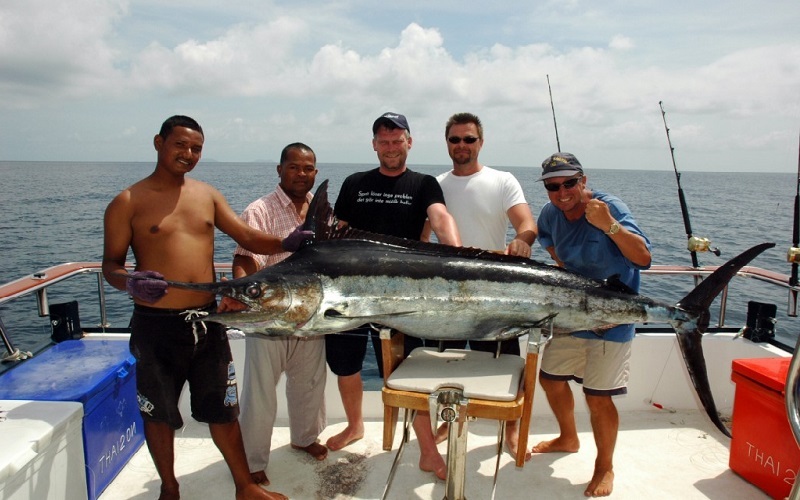 -Lunch is freshly prepared (from your catch) aboard the boat and eaten at Raya Island. 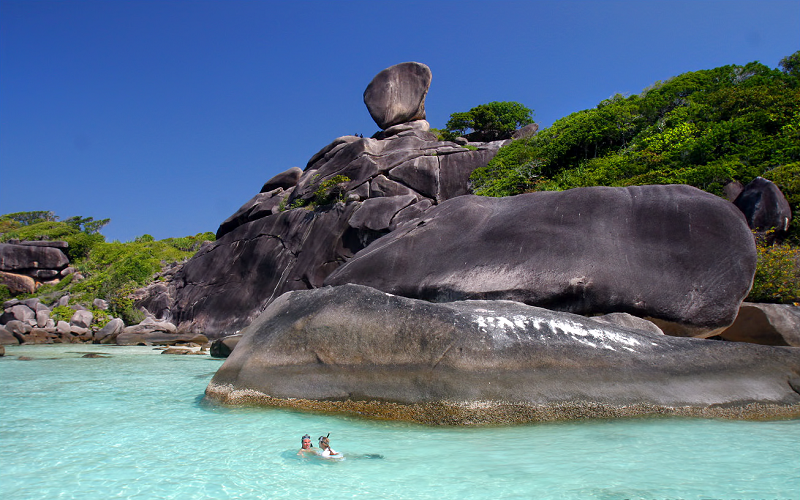 There is time for swimming and snorkeling in the bay. 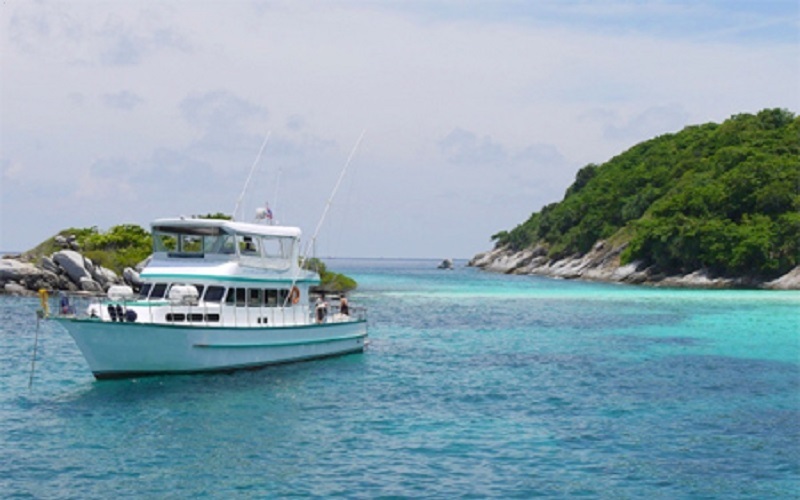 Racha island has crystal clear water and is full of reef fish. Afternoon, fishing session is focused on game fishing. 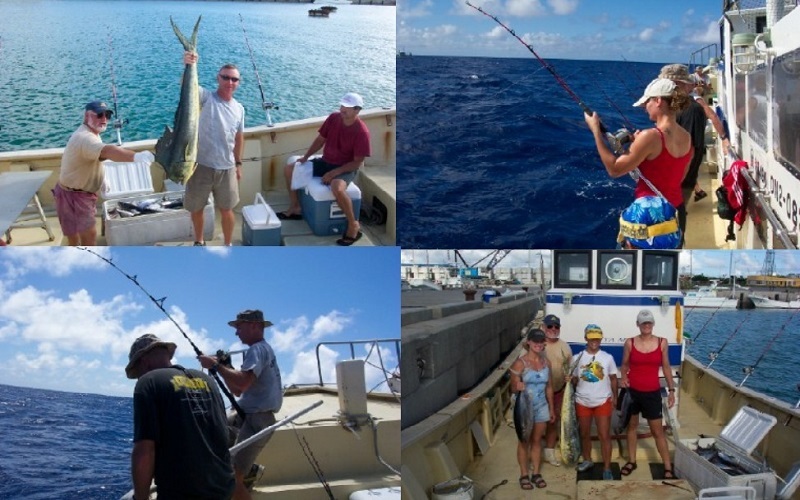 Big game fish like Marlin and Sail fish are sometimes caught. 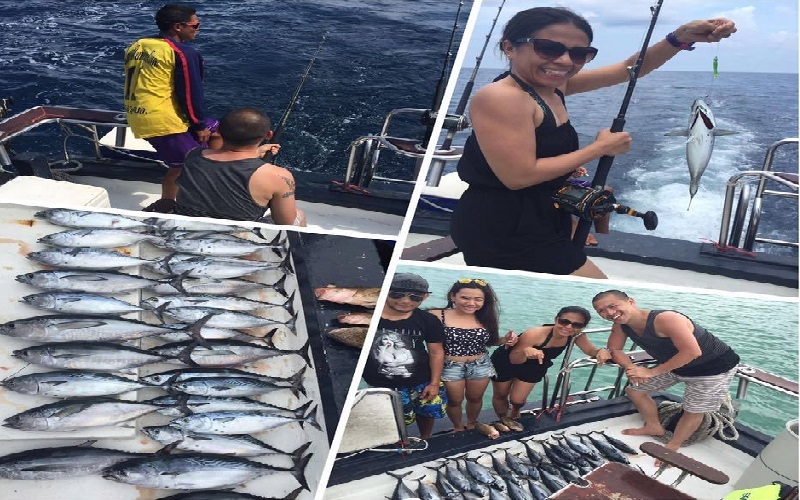 The most common catch is Tuna and Trevally. On arrival back in Chalong bay in the late afternoon you will be transferred back to your hotel. Bottom fishing and trolling back to Chalong Pier.